I found some notes recently from when I was first setting up the label 6 or so years ago, listing some of the bands I'd love to release once I'd worked out what the hell starting a record label actually entailed. Tucked up near the top of that list was Enderby's Room. So, I'm really quite chuffed to say that today we're releasing the debut single from Enderby's Room. It'll be followed up with a couple more digital singles and a proper 7" in February, and a full album is on it's way to manufacture now - expect that to be out in April. 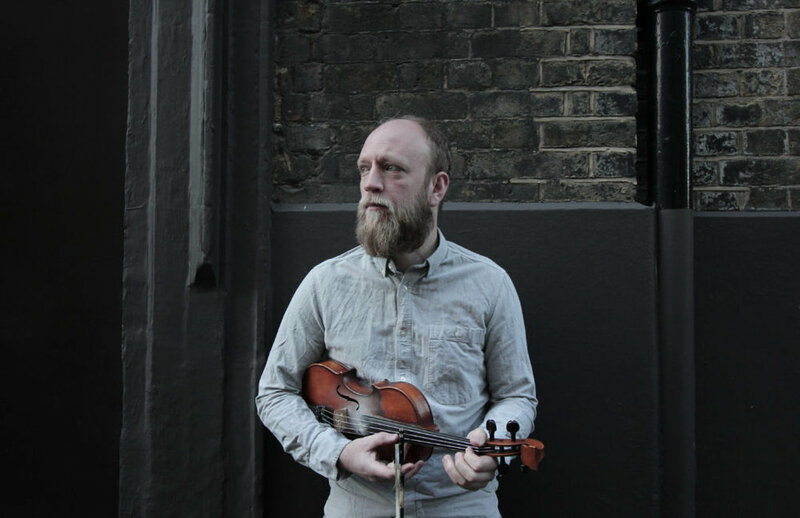 Enderby’s Room is fiddle player Dan Mayfield, once from rural Lincolnshire, but he has now found home living in London. His folk tinged songs reflect on his traditional folk upbringing, which included playing fiddle for Morris dancing sides around the country. Mayfield has played fiddle for many artists including Daniel Johnston, Darren Hayman, The Wave Pictures and Allo Darlin. Lakeside, the first single from their forthcoming debut album, is one of the first songs that Mayfield composed, taken from the perspective of someone longing to be with someone they can’t be with. There are themes of nature and listening which also feature throughout the rest of music on the forthcoming album. Mayfield is joined by Emma Winston (Deerful, Owl & Mouse) on vocals in this lamenting duet. We sent Darren Hayman back to Florence in September to record a couple of videos for this forthcoming album Florence. Nuns Run The Apothecary is the opening track on the album, and here's Darren's video. The Smittens "Love Record Breaker"
It's finally out! Love Record Breaker is the new 10" record from The Smittens. We've gone all out hand screenprinting six different cover designs, each numbered and limited to just 50. Order Love Record Breaker here.